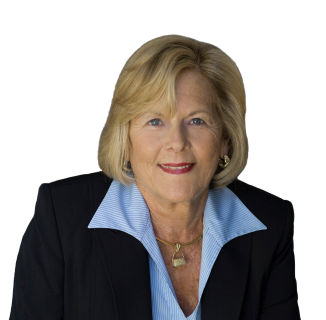 Ellen Stueck established her real estate career in 1978 and has earned a reputation as a full service, hardworking and highly knowledgeable Realtor. She holds a Connecticut Brokers license, is an Accredited Buyers Representative(ABR), the Graduate Realtor's Institute(GRI), Certificate Relocation Specialist, Luxury Property Specialist & Certified New Home Specialist. In 1996 Ellen was voted Realtor of the Year by the Ridgefield Board of Realtors. She managed the Ridgefield William Pitt Office for 7.5 years. Record setting multi-million dollar sales performance consistently ranks her in the top percentile of the hundreds of associates in her company. Year after year she is her office top producer and company wide her awards include Platinum and Gold Superstar and she is a member of the prestigious Chairman's Club reserved for Top Producers who lead their offices in both dollar & unit volume. When making a major lifetime decision of buying or selling a home look no further. Ellen Stueck's commitment to superior service is enforced with tenacity, knowledge, expert negotiating skills, dedication and an acute ability to anticipate and solve problems. Customer loyalty and a strong referral network attest to client satisfaction. Ellen is a member of the National Association of Realtors and the Ridgefield Board of Realtors where she serves as Grievance Chairman actively participating in professional standard and ethics issues. She is highly respected in her professional community among colleagues, attorneys, lenders and appraisers - all invaluable to smooth transactions. 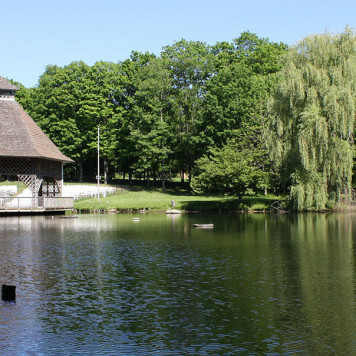 Ellen Stueck resides in Ridgefield, CT and raised her family there. Together with her husband, their three married children and five grandchildren she enjoys theater, dining, travel and Nantucket Island. Ellen Stueck opens doors to your successful closing and your introduction to the community.
" 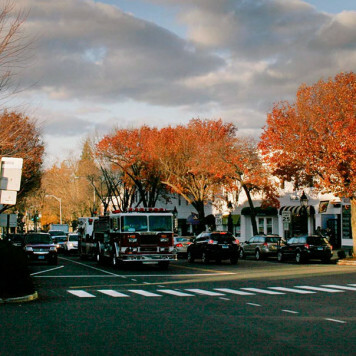 25 years ago, my wife and I drove through downtown Ridgefield for the first time and fell in love with the town. We were very fortunate the first person we met was Ellen. Ellen's local market knowledge, patience, and strong negotiating skills got us into our first home in a very competitive market. Recently, we needed to downsize and Ellen was instrumental in getting our first home sold in another difficult, challenging market. Ellen has been a pleasure to work with over the years and I have highly recommended her to friends"
We have worked with Ellen in two different ways – as tenants and as buyers. What impressed us the most, is she treated us exactly the same in both situations. Her respect for you as a client and for her profession is unparalleled. Ellen was selling a house we were renting after we relocated from England to Ridgefield unexpectedly, it was not an easy experience. I was so impressed with Ellen that I stayed in touch with her and knew that once we were ready to buy in Ridgefield, she would definitely be our realtor. As buyers, Ellen explained everything to us honestly and clearly, went over details of contract, answered all of our questions and solved all issues immediately with sellers and lawyers. Ellen is reliable and serious about what she does, I would highly recommend her.